A complete mind and body approach, focusing on Clinical Pilates Methods to provide specialist rehabilitation exercise and stress management techniques to help individuals reduce pain and daily stress. Clinical Pilates is a form of physical exercise that focuses on strength, flexibility, breathing, balance, posture and core stability. It is distinct from the general Pilates method in that it addresses specific issues due to injury, poor sports performance, muscle weakness and recovery from surgery. Lower back pain impacts every aspect of your life. Through a process of postural re-education, and the strengthening of abdominal and spinal muscles, your pain will be reduced, enabling you to move with confidence once again. Core stability training involves stabilising the core using functional re-education of the muscles around the trunk and pelvis. This helps to maintain postural control while performing exercises and every day activities. Exercises are based around functional movement patterns that address muscle balance, tone and recruitment. Poor posture results from habitually adopting a certain way of moving, standing and sitting. Over time our body develops postural sensitivities resulting in the need to sit or stand in a particular way, in order to avoid pain and discomfort. This causes muscle imbalances and tightness, resulting in reduced range of movement at the joints, muscle weakness and general day-to-day discomfort. Specialist corrective exercise restores the balance in your body. Set your intention to manage daily stress and anxiety by attending a weekly one hour Mindfulness class. Our hectic lifestyles leave precious little time to care for our own health and wellbeing. Stress and anxiety often creep up on us, and before we know it we feel tired, irritable, suffer from headaches, muscle soreness and our breathing becomes shallow. 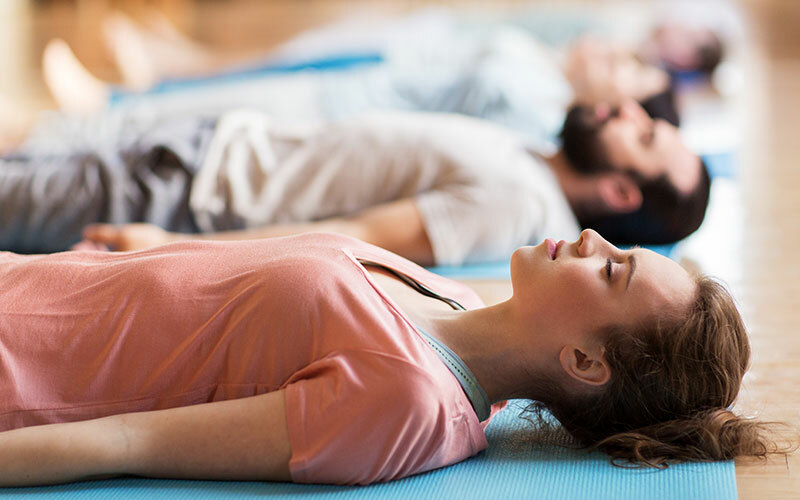 Learning how to reduce tension in your body and breathe correctly reduces the harmful physiological and physical effects of stress and anxiety. The Base Line Principles of Pilates exercises are the elements that form the foundation of a mindful approach to exercise. All of the elements are taught on a one to one basis to facilitate the learning of good movement patterns and to establish good posture and core stability. How lucky we were to find Bridgette!! She has shown such commitment to Joseph’s rehabilitation and has been incredibly supportive throughout. My back feels stronger and I can now stand and walk for long periods of time without suffering the debilitating pain I had before. I have and would recommend Bridgette to anyone who wants to prevent or support a back related issue. Bridgette was very professional in her approach, but friendly and approachable, and it was obvious to see the knowledge and expertise she has on these matters. It was clear that the Pilates exercises I was doing before and since the accident, have been of immeasurable help in restoring me to almost 100% fitness. Nigel, Keen cyclist and Pilates convert!